Are you a business owner? Then here’s something for you to make your brand visible in front of many potential audiences. As the online presence of the users have been increased in the recent times, you should make your brand to be visible to the audience in online platforms like business review sites, business blogs, etc. 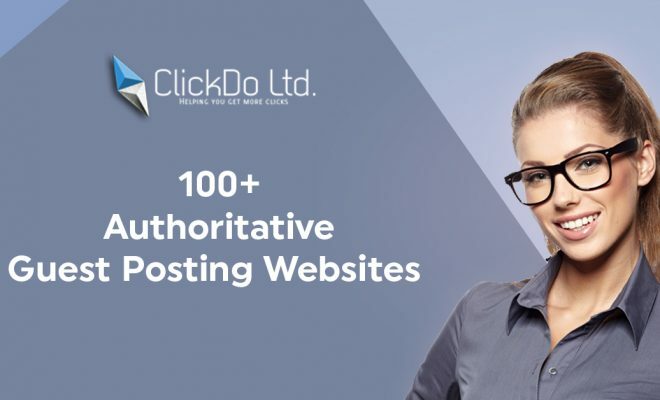 Being an business owner, you will not have the sufficient time to surf through the web and find some top-notch sites to publish your business stories. So here we are, leave the job to us. We will take care of picking the best sites for your business and publish stories/guest blogs about your business. we offer guest posts in all niches like Technology, Business, Health, Education, Travel, Lifestyle, Sports, Entertainment, etc. 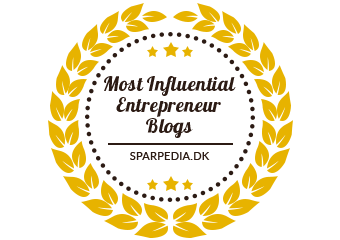 GET PUBLISHED ON 100+ GUEST BLOGGING SITES!